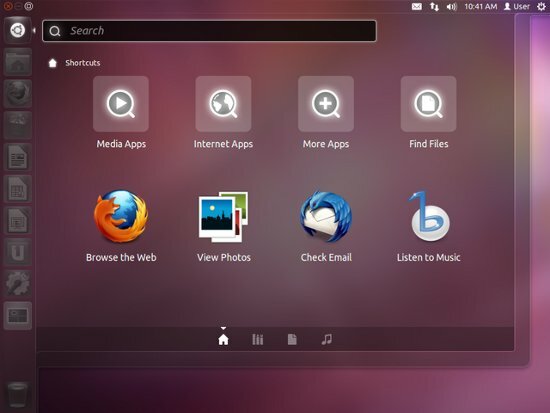 Ubuntu 11.10 or Linux Mint 11 ? In the latest version of Ubuntu – 11.04 and 11.10 (released last month) – a lot of things has changed. Some of the changes seems innovative, exciting and revolutionary but most of the changes are annoying and unnecessary, in fact some design related changes are just different without any advantages over the previous design. Anyway – it’s what I think, if you have some comment about the recent changes in Ubuntu 11.10, Gnome 3 or Unity desktop, then please share your idea through comments. Linux Mint has been developed from Ubuntu and Debian based but it has some different strategy. It supports Gnome2 as well as KDE and XFCE. In later version(12) it will also supports Gnome 3 but you can still use Gnome 2 if you want – there is no compatibility problem. It focuses on usability and supports the things you expect. It is Linux based operating system, it is free of cost and available as an open source software – so you can customize it as you want. That’s why Linux Mint is now the 2nd most popular Linux distribution among desktop users.